DC motors are usually the first choice when high power density is required. Their high startup torque makes them ideal for acceleration applications. “Ironless” maxon motors with and without brushes are typical examples of these DC motors (see box). They are highly efficient. These high-speed motors are generally long and narrow, with relatively low torque. 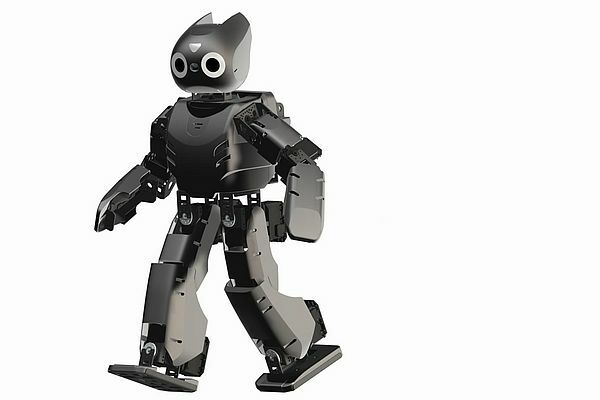 To achieve the high torques required in robotics, the motors are combined with gearheads (also see the articles on the snake-arm robot and the rescue robot Quince). 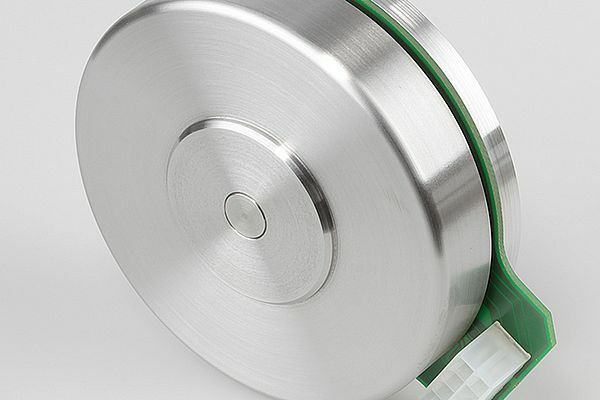 The multipole flat motors from maxon come closest to fulfilling the ideal for robotics. 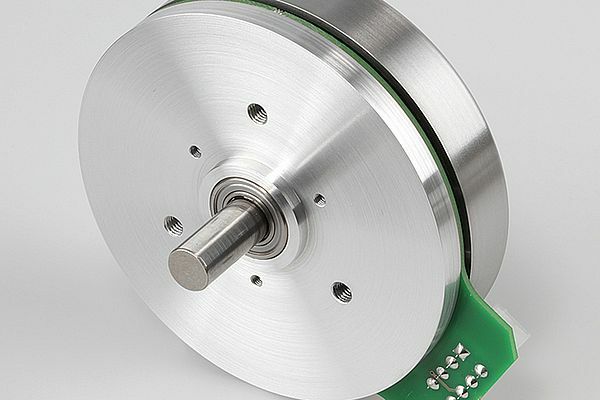 These external-rotor motors generate force at the maximum possible distance from the axis of rotation, resulting in a relatively high power density at moderate speeds. However, the rotor‘s inertia is also high, which limits the dynamics. The underwater cleaning robot Hullbug is an example of an application for flat motors. The conventional multitooth winding with an iron core and the use of an isotropic permanent magnet ring, which is magnetized in a single step, make EC flat motors economical to manufacture. 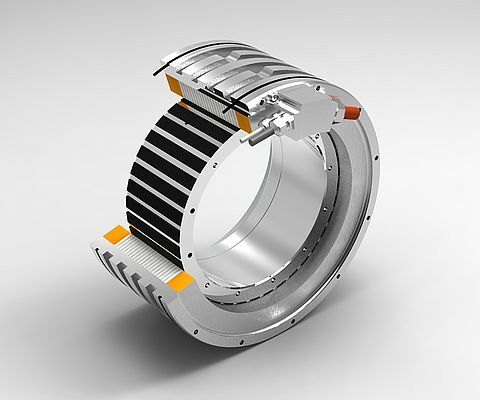 The complex assembly of the magnet ring from individual parts is eliminated. Torque motors are an example of motors with a very high number of poles: Low-speed, high-torque electric motors with a hollow shaft. Often, they only consist of a rotor and stator and are designed directly into the application. This eliminates the need for gearheads, belts, couplings, or bearings. These direct drives are free of backlash and are normally used in dynamic applications with precise control. Linear drives are a special case. Because of their many poles, torque motors require high switching frequencies. The heat generated also has to be dissipated through water cooling.